Union Square is a highly sought after condominium found on 1st Street Village SW in the Victoria Park / Beltline area. Developed by Apex, the Union Square building was completed in 2009 and features 165 units across 27 floors. The development’s second tower – called the Underwood – is now underway and will feature 225 units across 31 floors. Begin your search of Union Square condos in Calgary below. 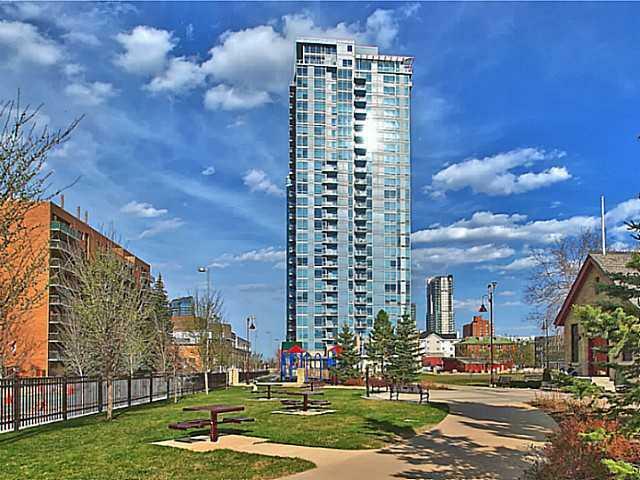 Contact a Beltline condo expert today at 403-370-4180 if you have questions or would like to set up a viewing and I will be happy to assist you! Located at 215 13th Avenue SW, Union Square is ideally situated near retailers, services and nightlife along 1st Street Village SW. This trendy area is ideal for young urbanites looking to live life to the fullest in the city centre. A few blocks north is the downtown business core, while a few blocks east are the Saddledome and Elbow River. Meanwhile, a few blocks south is the entertainment and shopping district of 17th Avenue SW. Passing 17th Avenue SW, residents at Union Square Calgary condos can easily reach the Repsol Sport Centre. It’s also located in Lindsay Park and along meandering river pathways along the Elbow River. This massive recreation centre is one of the best the city has! Inside you’ll find full tracks, multiple full-sized gymnasiums, state-of-the-art workout facilities, Olympic-sized laned swimming pool and more! Inside of Union Square you’ll find open-concept floor plans with high-end finishings throughout. Master bedrooms are spacious, some with ensuites and walk-in closets, and most units have generous balcony spaces. Underground parking is gated with remote access and condo bylaws do allow smaller pets upon approval by the condo board. In-house amenities include assigned storage lockers and a large bicycle storage room. Questions about Union Square Condos in Calgary? As a highly experienced condo expert in Calgary, I guarantee to provide you the best service and advice while making sure you have all the information to make the best decisions. Call me anytime at 403-370-4180 or send a message below for a quick, if not immediate response. 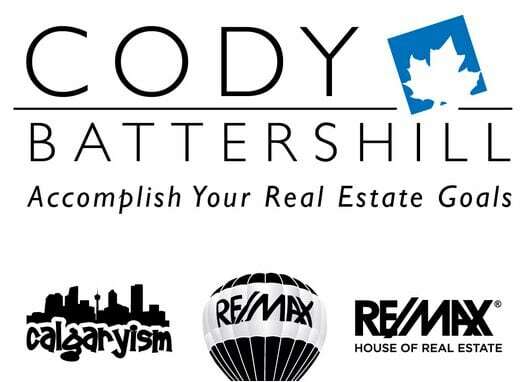 I am looking forward to helping you accomplish your real estate plans in Calgary!